IMPORTANT NOTE: Only For Smartphones compatible with 9V fast charging technology. Other devices will charge at 5V standard charging speeds. 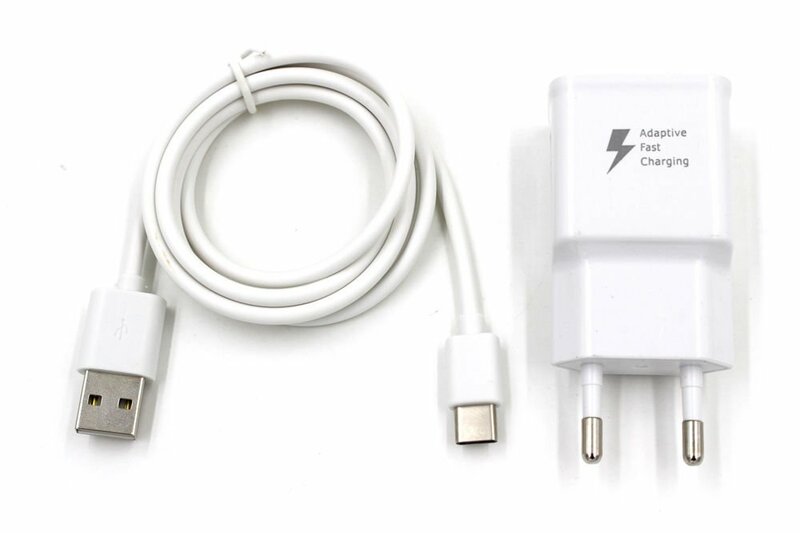 · The Adaptive Fast Charging Micro-USB Wall Charger enables rapid recharge on your devices. · Whether at home, the office, or on the go, the Adaptive Fast Charging Wall Charger will have your device to full charge in no time. · Revolutionary 2-in-1 cable for charging power and transferring data simultaneously! · Connect your cell phone with your desktop or notebook computer to access and synchronize address book, calendar, e-mails, photos and more (software may be required for some applications) and charge the cell phone at the same time. · Audio transfer when connected to Car USB port. · Plugs into any standard wall outlet. · Compact, durable design ideal for travel.